To get to any folder on your computer you can use the “Run” dialog box, and type in the path. Or you can use Windows® Explorer, to get a more visual browsing. To get Windows® Explorer running press the Windows® Key + the “E” key. Then browse the C:\ drive. Here you have to understand that “Items” mean all kinds of files, folders or other data types. All of these are contained in locations or folders. These items, word documents, pictures, sound files, videos, they contain the data. For example word documents contain formatted text, video files contain frames (pictures) and sound. 1. To select multiple items just hold the “Ctrl” key pressed and select the items, files, folders one by one by left clicking once on each one. 2. If you need an ordered sequence selected, then select the first item (by clicking) and then press and hold the “Shift” key then select the last item in the desired sequence. All elements in-between will get highlighted. 3. To copy and paste the items in some other location use the shortcut keys, or the right click function. To copy, right click on any one of the selected items. To paste you have to right click on the empty space in the location desired and select “Paste” from the popup menu. 4. To copy all items from one location into another, you press “Ctrl + A” keys (you should notice all files being highlighted) then press Ctrl + “C” to Copy and then Ctrl + “V” to paste, into the new location (you will need to activate the new location, which means that you have to bring the window in front by clicking it before pasting). Right clicking on the selected files brings up the popup menu from where you can select the “Copy” option. 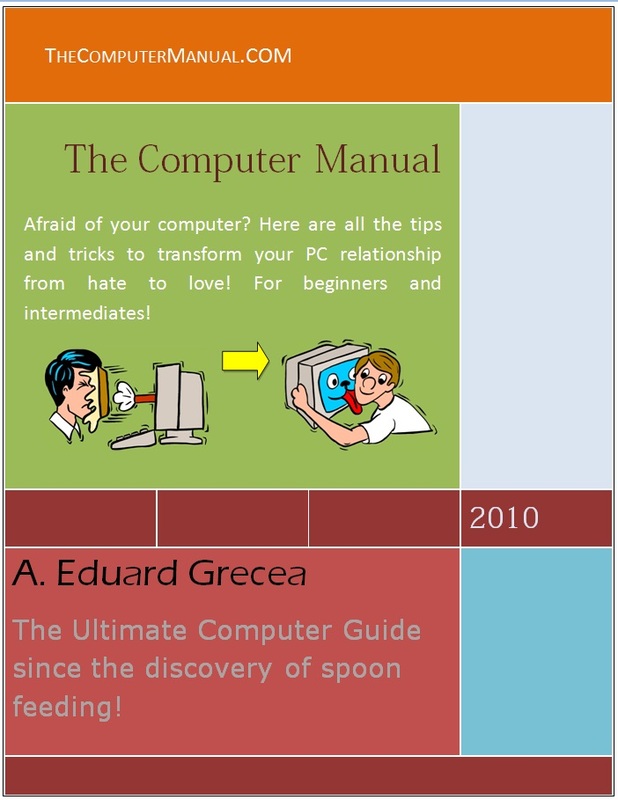 Another way to select all the files in a folder or text for that matter in a document or internet explorer is to press and hold the left click of the mouse (in the empty space not on a file because it will select it and then move it around as you move the mouse) and then move the mouse to form a Window around all the items. The system will auto scroll for you when you get to the edge of the folder window. This way you can also select only a portion of the items you desire and manipulate.